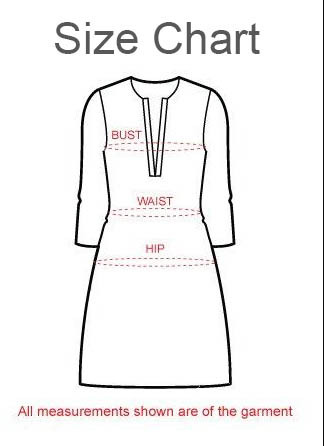 Time to spice up the dress code prevalent in the city with this gorgeous Obtuse Desire Contemporary Off White Cotton Kurti with Side Slit. Vertical motif lines of rust, black and peach color dominate the main body on the side of the slit which is separated by Black taping. The shoulder area on the side of taping is covered in multicolored pompoms. The sleeves have horizontal patterns to adorn them. This scoop neck cotton tunic is your perfect summer wear option.